JC has been on the winemaking team at Hope Family Wines since 1998 when he apprenticed under then-winemaker Chris Phelps. 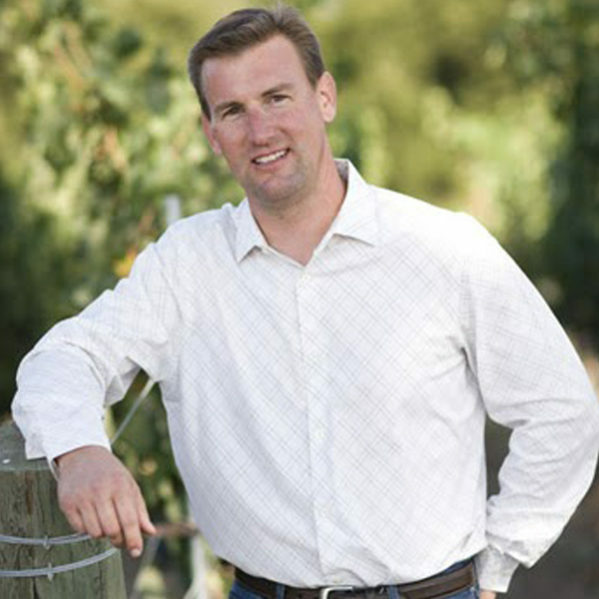 He became the assistant winemaker for Liberty School in 1999 and head winemaker in 2006. JC works closely with Austin Hope to craft the blends of all the labels: Liberty School, Treana, Candor, Troublemaker, and Austin Hope. JC oversees Hope Family Wines’ winemaking and viticulture, including working with the grower relations team on vineyard selection and practices, fruit ripeness, and harvest decisions. JC brings essential attributes and skills to the Hope Family Wines team: local, agricultural roots; familiarity with the wines and winemaking of the Old World and the New; and over a decade of experience with Hope Family Wines’ growers and wines.